The fourth beta of iOS 12.1.3 doesn’t offer much, but it’s available to everyone. After seeding new beta versions of iOS and macOS on Monday, there are already replacements. The team at Apple responsible for updating iPhone, iPad, and Mac clearly started the year off in high gear. This is the forth version of these betas, and the fast pace of new releases may be because they only offer bug fixes. There’s always another version of iOS in the pipeline. 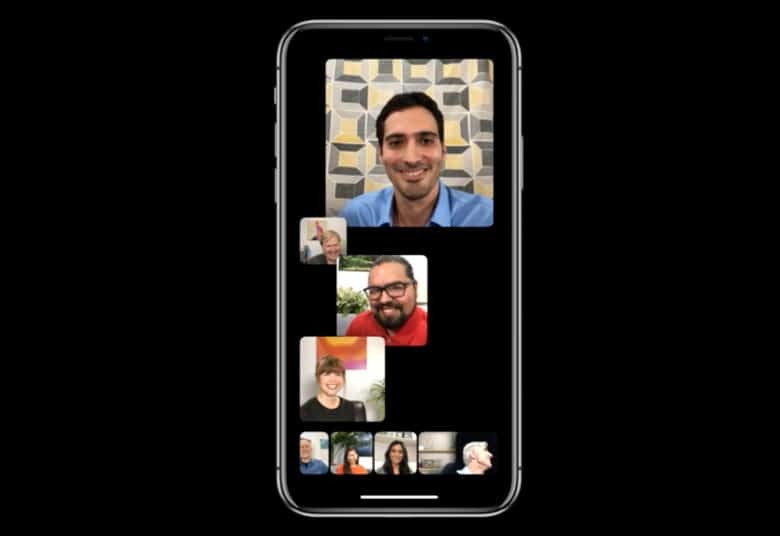 Just a few days after iOS 12.1.1 brought improvements to FaceTime and Face ID, the public can now download the first beta of the upcoming replacement. Apple is equally diligent about macOS updates. 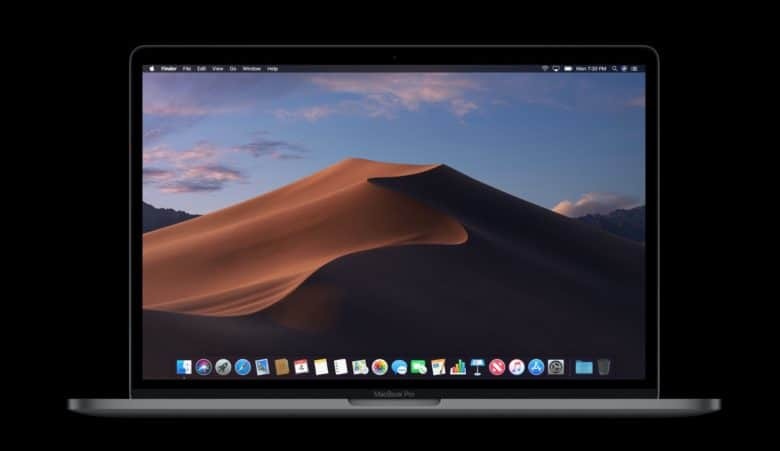 The initial beta version of macOS Mojave 10.14.3 also just debuted to the general public. With updates now in beta, iPhone, iPad, Mac, and Apple Watch.will all support Group FaceTime. 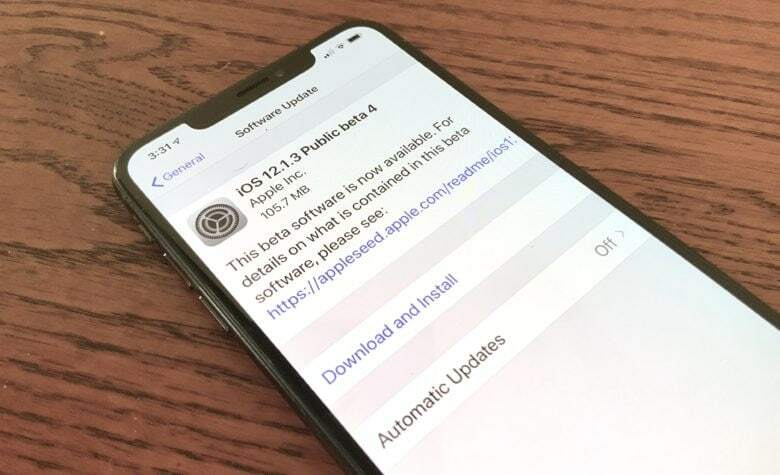 Apple is plugging away at updates for all its operating systems, and just came out with no less than four new betas exclusively for developers. These are the second pre-release versions of iOS 12.1, macOS 10.14.1, watchOS 5.1, and tvOS 12.1. In a somewhat unusual circumstance, the highlight of three of these disparate updates is the same feature: Group FaceTime. Anyone willing to install macOS 10.14.1 beta 1 can try out Group FaceTime. macOS 10.14 Mojave is still very new, but Apple isn’t resting on its laurels. It has already released the first public beta of a significant update. Version 10.14.1 isn’t just bug fixes; it’s the first with Group FaceTime, a feature Apple has been promising since early summer. 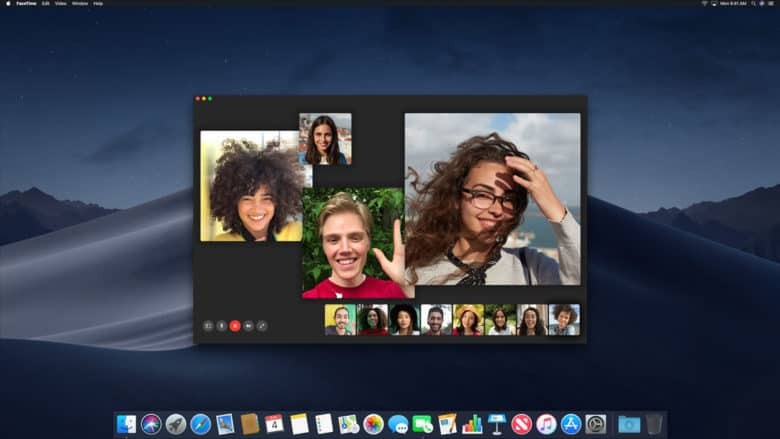 The most likely improvement in macOS 10.14.1 beta 1 is the return of Group FaceTime. macOS 10.14 Mojave launched yesterday, but Apple already started testing the next version. Developers were just given access to a pre-release beta of macOS 10.14.1. With availability so recent, it’s not yet known what’s in the new version. That said, the most likely enhancement is the return of Group FaceTime. macOS Mojave's dynamic wallpapers are just one of the new features, and the first non-beta version is coming soon. Many Americans are on holiday this week, but not Apple. It just dropped the tenth macOS Mojave developer beta. And the full non-beta version of this updated laptop and desktop operating system is right around the corner. The company often introduces iOS betas at the same time as macOS ones, but that hasn’t happened today. Not yet, anyway. This isn't even all the devices that will run the betas Apple released today. Monday is Beta Day at Apple. Today brought shiny new versions of iOS 12 and macOS Mojave. 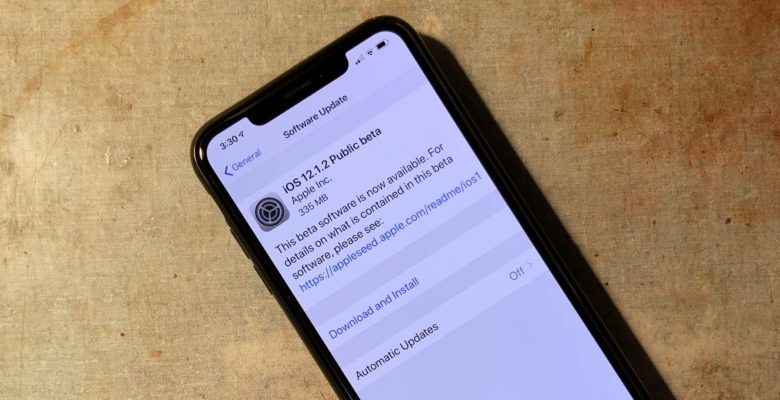 The newest versions are only for developers, but the public just got access to the iOS 12 and Mojave betas released to developers last week. New betas of watchOS 5 and tvOS 12 for devs also launched today.